A summary of what is and is not included under the plan is set out below. For a full description of what is and what is not included, please see the plan terms and conditions. What is included in the Prime Home S10 Plan? 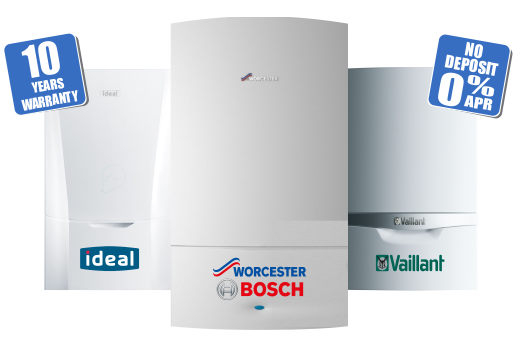 Annual Boiler Service - What's Covered? A full inspection of the entire chimney structure Inspection and, where necessary, cleaning of the burner, combustion chamber, any injectors and heat exchanger. Inspection of ignition devices i.e. pilot lights and/or spark and flame sensing electrodes. Checking the integrity of all seals and gaskets. Ensure that any condensate traps and drains are free from debris. Testing the appliance in accordance with manufacturer’s instruction to ensure: The heat input and/or operating pressure are correct; The effectiveness of the flue; That all ventilation requirements are to current standards; The correct operation of all safety devices and that the boiler is safe for continuous use. A final combustion analysis and measurement against tolerances set by the manufacturer’s instructions. A test of all disturbed gas connections. Carry out functional testing of heating and hot water. A visual inspection of any other encountered gas appliances. Written notification of any gas safety defect which may affect the safe operation of your appliances. An assessment of your current heating controls and best practice advice regarding energy efficiency. Gas Safety Certificate – What’s Covered? Check appliances for gas tightness (gas leaks). Check standing & working pressure of gas appliances. Check for satisfactory ventilation of gas appliances. Flue flow test to ensure safe removal of products of combustion. Check flame picture of gas hob / gas cooker. Carry out a combustion test of the gas boiler to check for (CO) carbon monoxide. Check gas meter for electrical bonding. Check satisfactory operation of all flame failure devices. 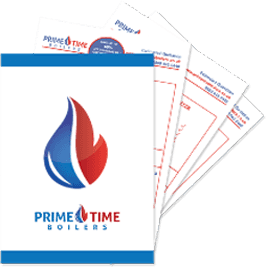 Boiler & Controls – What’s Covered? 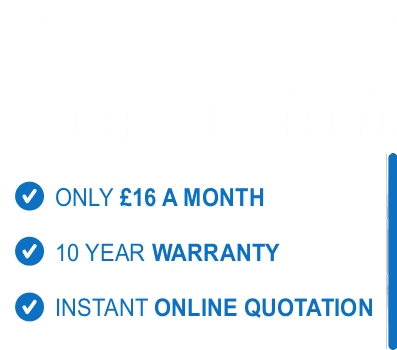 No limit on boiler repairs – unless the boiler is BER. A single natural gas, LPG, oil boiler or warm-air unit on your property that is designed for home use and has a head output capacity of up to 70KW. The flue including the flue termination, up to one meter in length. 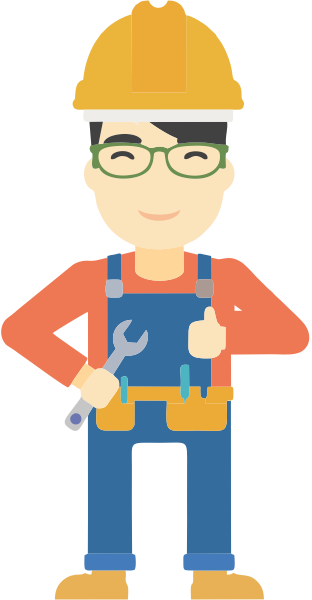 Repair and replacement of wired or wireless controls that operate your boiler including the programmer or any thermostats, motorised zone valve and central heating pump.